Rumors hit the wire earlier this week that Apple would not be unveiling any new Apple TV hardware during their iPhone media event. That ultimately turned out to be true but now we are hearing that a hardware refresh is still indeed in the queue. According to MG Siegler, a revitalized Apple TV could arrive as early as October which just happens to be around the same time most expect new iPad hardware to surface. That timeframe alone could be a sublet hint as Apple has launched iPads alongside new Apple TV hardware in the past. What remains unclear at this time, however, is what form factor the new device might take. 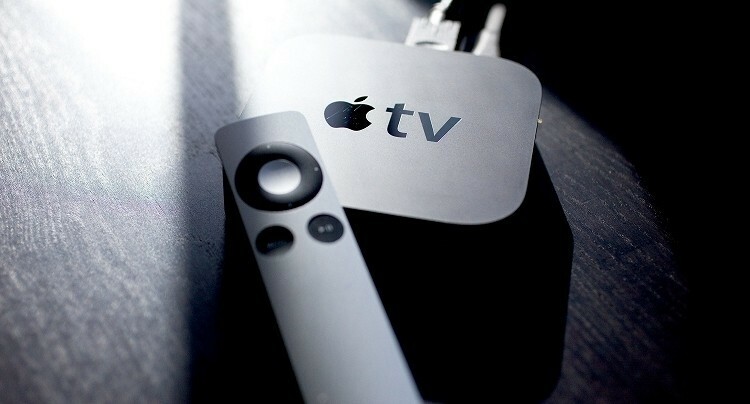 A revamp of the current hardware is more likely the obvious choice but some also believe the long-rumored Apple television set could be nearing primetime. Running with the latter option, sources claim Apple is testing a Kinect-like device to be used as a motion sensor with said television set. We are also hearing that an Apple television might support 4K resolution which means new Apple TV hardware could be necessary to push that many pixels. By the end of this year, we also expect Cupertino to launch some new Macs, some new software and at least two iPads – a full-size model as well as a refreshed iPad mini. Apple could also toss a smartwatch into the mix but thus far, there isn’t any indication that we will see that this year.